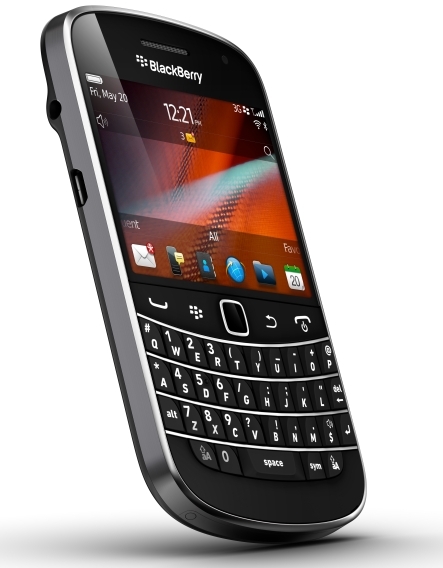 Distinguished by an iconic design and the industry's best keyboard, the BlackBerry Bold 9900 and 9930 smartphones feature the premium materials and finishes that characterize the BlackBerry Bold line. Both models have a lustrous exterior with a brushed stainless steel frame and a high-gloss glass-weave backplate. They are also the thinnest BlackBerry smartphones yet, at only 10.5mm. The quality materials and optimized design of the new BlackBerry Bold smartphones are instantly evident when held in the hand. These BlackBerry Bold smartphones are built on a new performance-driven platform featuring a 1.2 GHz processor, Liquid Graphics™ touch screen, and support for high speed 4G/HSPA+ wide area wireless networks. 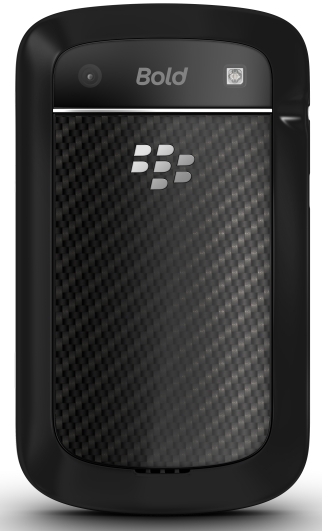 The BlackBerry Bold 9900 and 9930 smartphones feature a built-in compass (magnetometer) to support location-based services and augmented reality. APIs will allow third party developers to take advantage of the new functionality within their applications. The new smartphones will also include Wikitude, the leader in mobile augmented reality, which overlays contextual information on what the user sees through the smartphone's camera viewfinder.